For over 40 years, Mountain View Equipment Co. has been an Award-Winning dealership in the hay and forage industry providing all equipment and support needs to our hay, forage and dairy markets. We take great pride in the products we sell and the outstanding parts and service labor we provide as well. We have four locations to serve all your equipment needs with a full staff of professionally trained personnel in all departments. 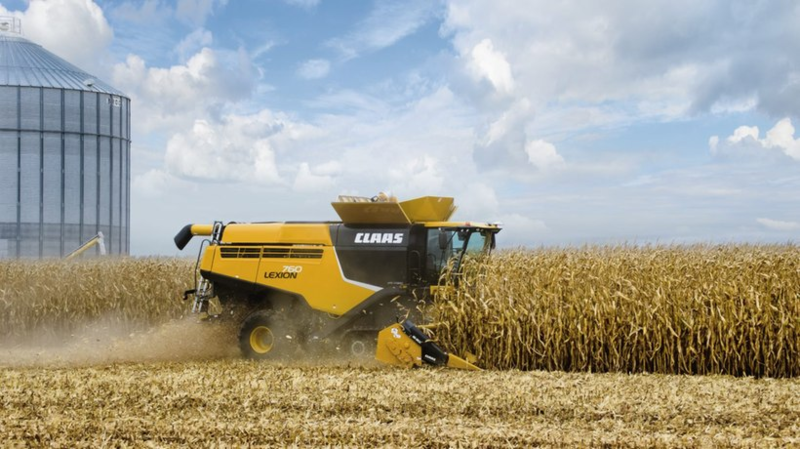 The major lines of equipment that we carry are New Holland, Claas, MacDon, and Oxbo. We are your 24-hour service and parts store! Click here to see the MacDon M Series windrowers. 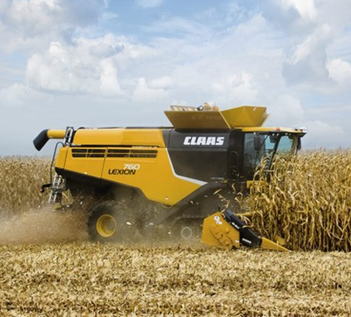 CLAAS LEXION Combines: Click here to view the lineup. OXBO Forage Harvesters: Click here to view the lineup. We have a Precision Farming Specialist available! 821 Midvale Road | Suite B.